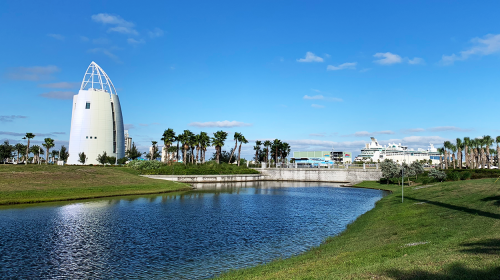 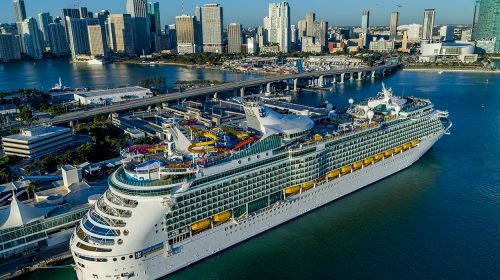 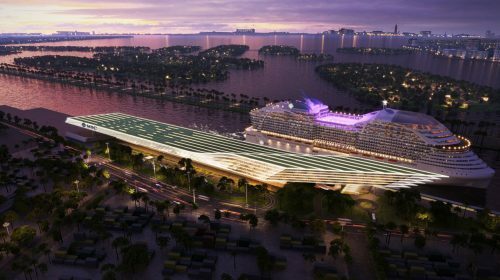 Navigator of the Seas has just returned to PortMiami after a $115 Million Dry Dock where she was outfitted with incredible upgrades. 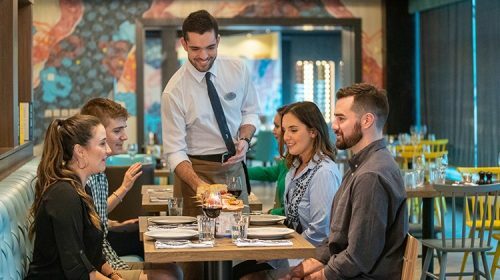 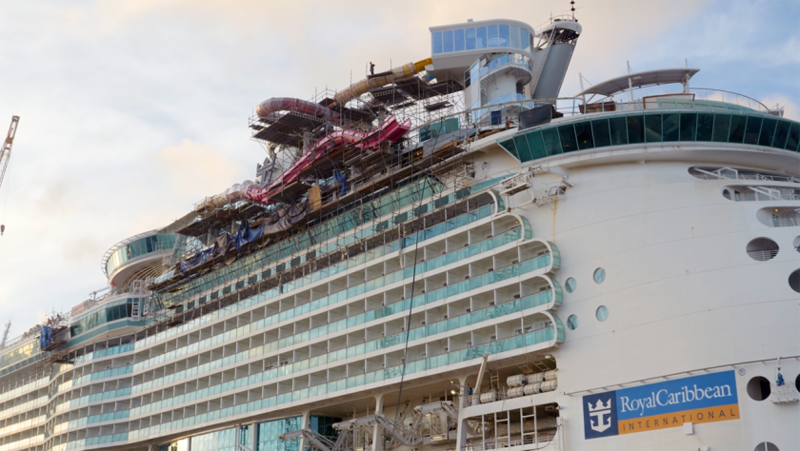 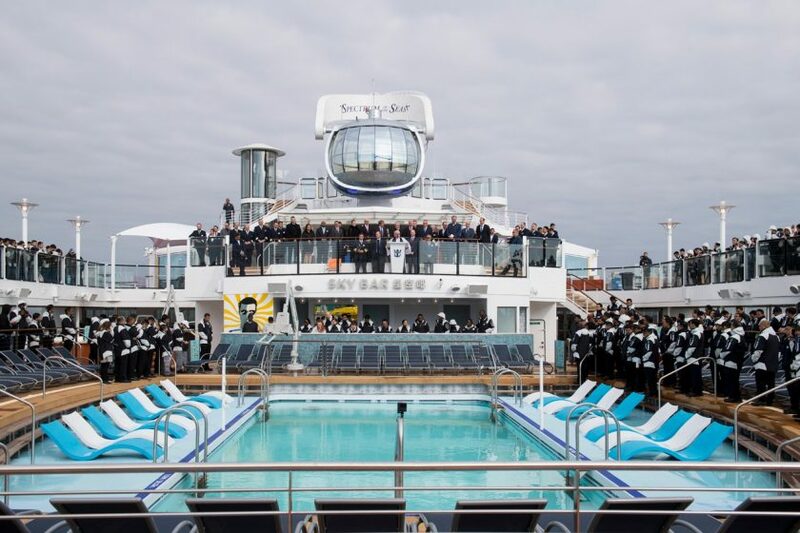 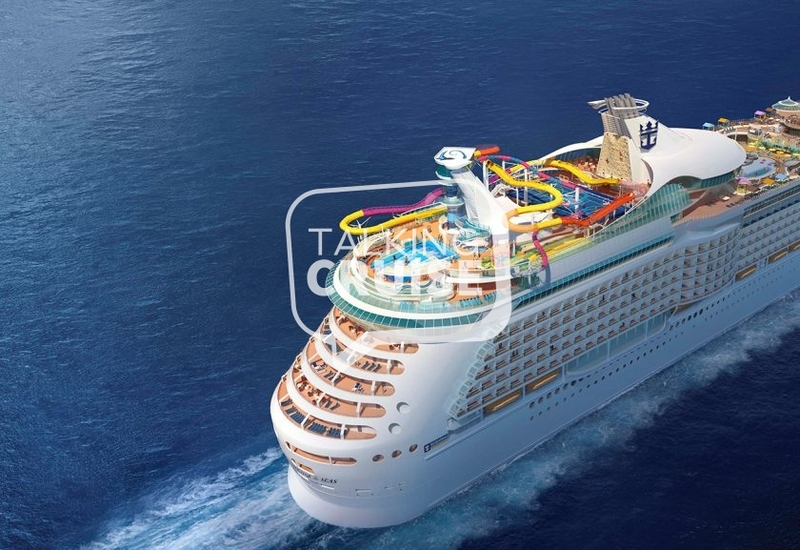 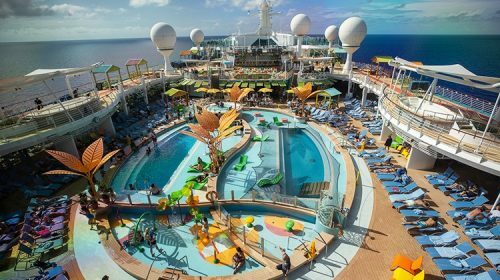 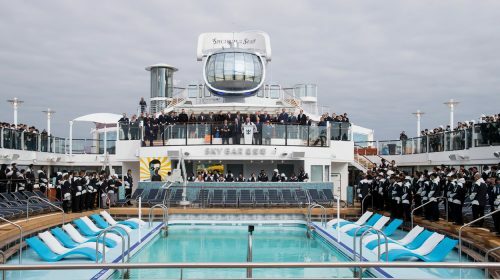 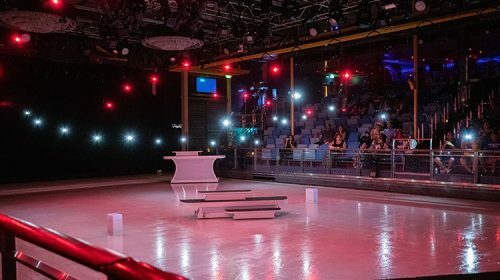 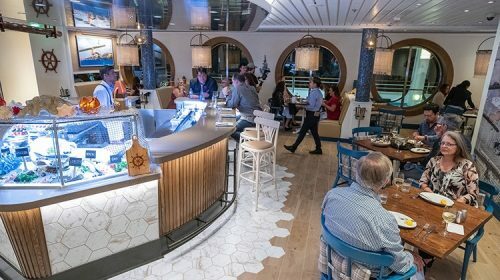 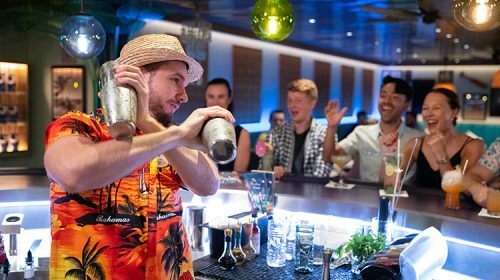 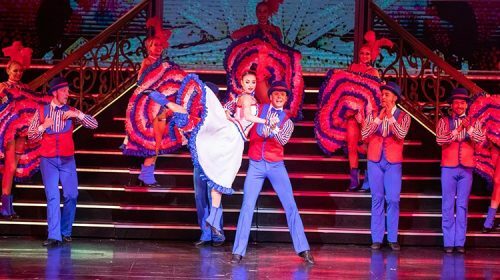 Navigator of the Seas is the third Royal Caribbean cruise ship to receive an “Amplification” following similar refurbishments to Independence of the Seas and Mariner of the Seas in 2018. 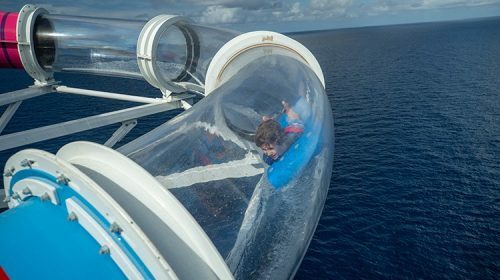 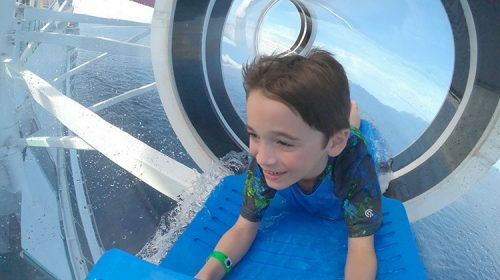 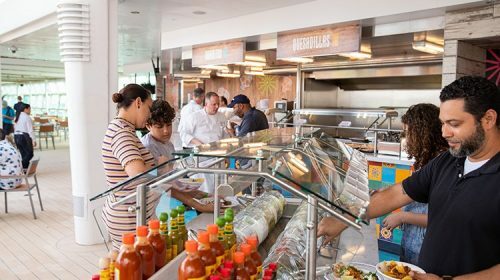 There is no shortage of incredible new things to do, see and eat on the new Navigator of the Seas. 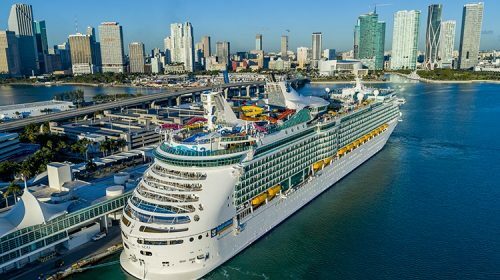 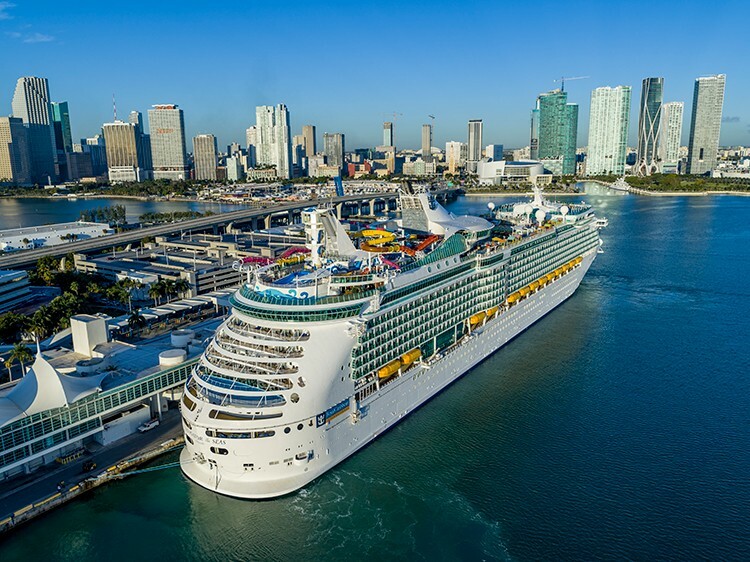 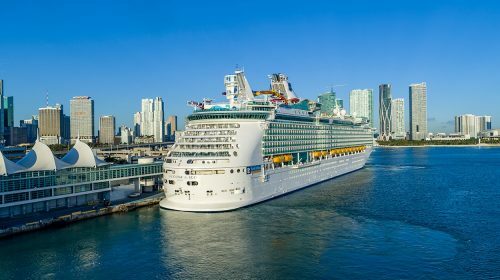 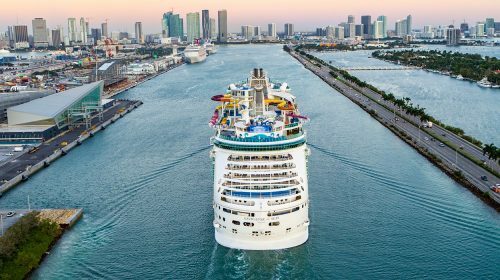 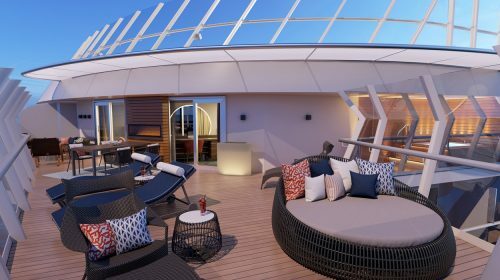 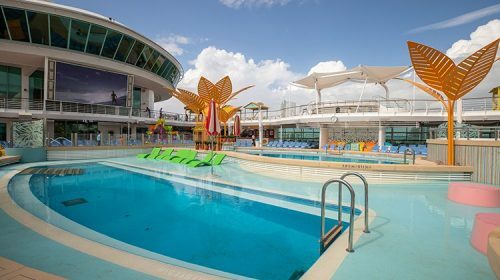 Navigator of the Seas will sail a series of 5 and 9 night Caribbean itineraries from PortMiami through April 2019. 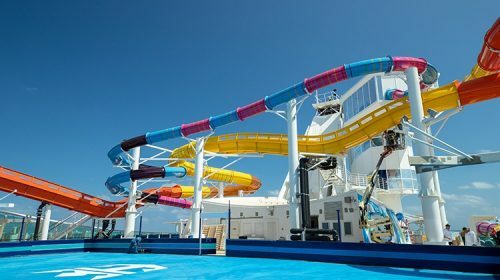 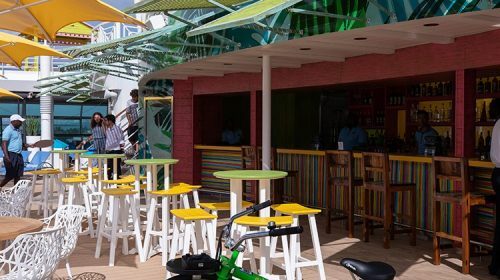 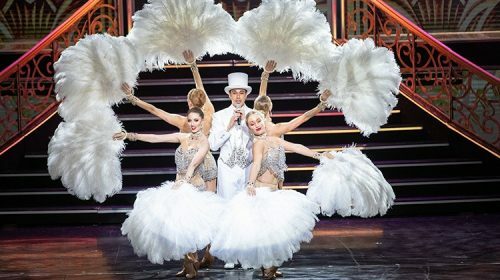 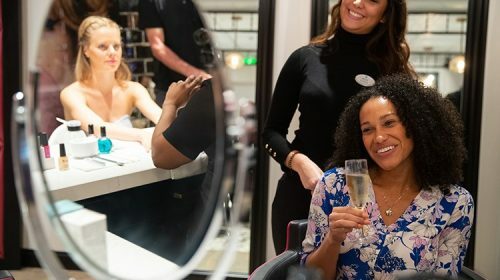 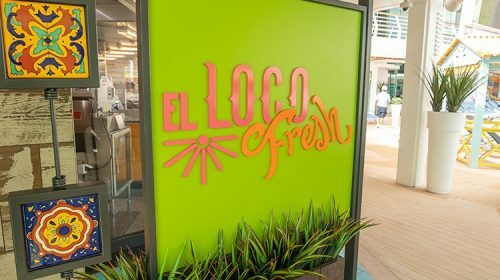 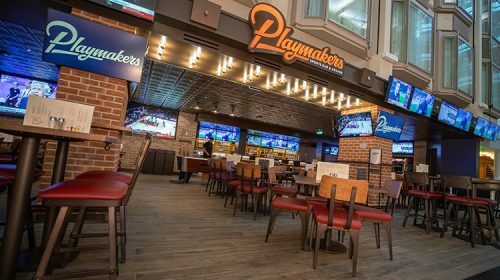 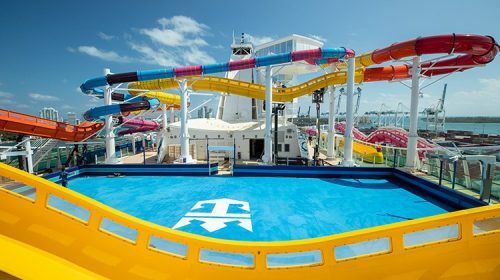 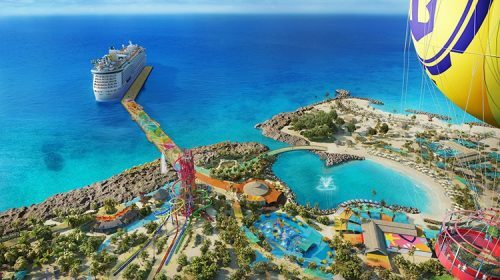 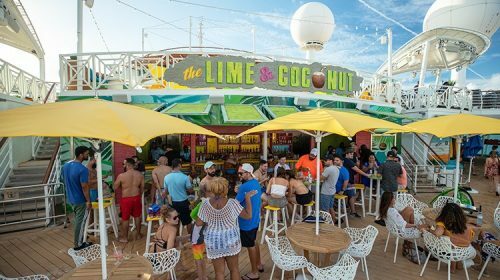 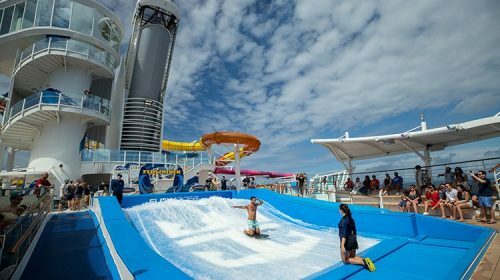 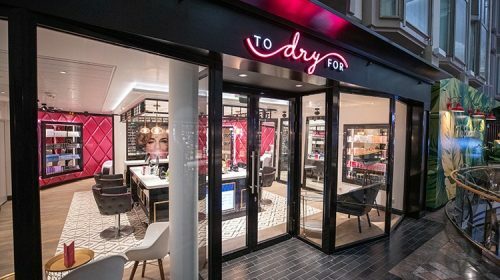 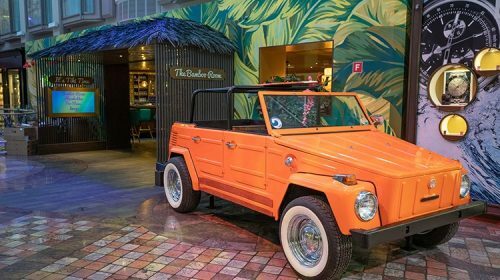 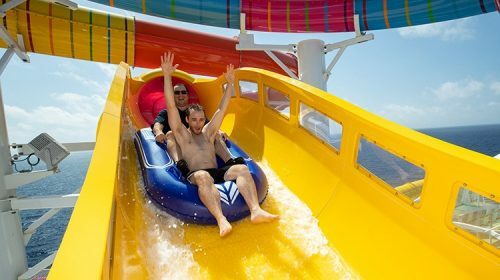 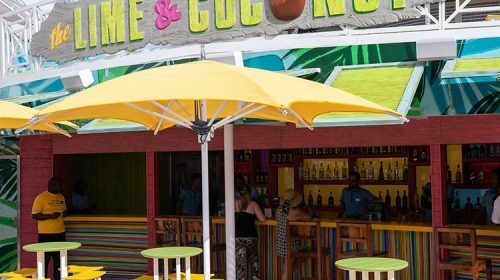 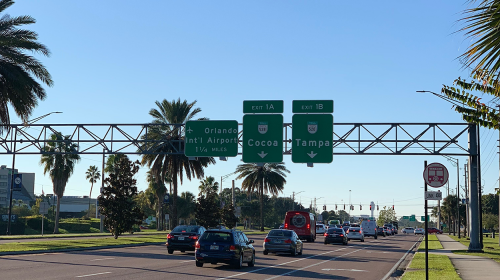 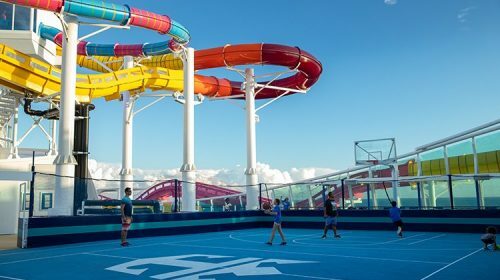 In May, she will transition to 3 and 4 night Bahamas cruises all featuring a stop at Royal Caribbean’s newly revamped private island experience of Perfect Day at CocoCay.